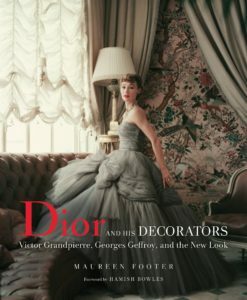 At Dior and His Decorators, the FHS Atlanta Chapter welcomes author Maureen Footer for a luncheon, presentation, and a signing of her new book, Dior and His Decorators: Victor Grandpierre, George Geffroy, and The New Look. Through the collaboration of Christian Dior with two post-war Parisian decorators, Victor Grandpierre and George Geffroy, author and design historian Maureen Footerexamines the connection between fashion and the decorative arts. 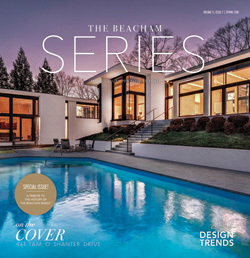 As VERANDA magazine welcomes their new editor-in-chief, Steele Marcoux, DESIGN ADAC returns to celebrate the blending of diverse inspiration sources that shape today’s design industry! Guests are invited to attend engaging presentations, book signings, product introductions, and parties throughout the three-day market. 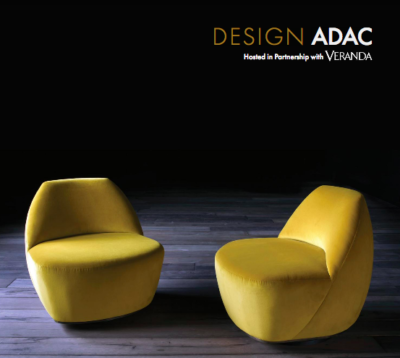 DESIGN ADAC explores the layers of inspiration and artistry woven into the creation of luxury interiors, resulting in the making of distinctive style. 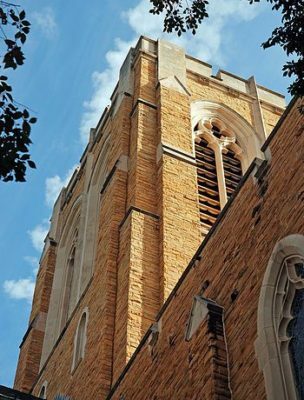 The annual event celebrates the brightest and most illustrious talents in the industry, showcasing the revolutionary worlds of interior design, architecture, arts, and fashion. 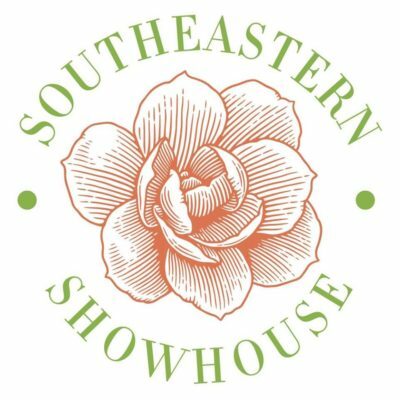 Atlanta Homes & Lifestyles proudly presents the ninth annual Luxury Living Show at Phipps Plaza! 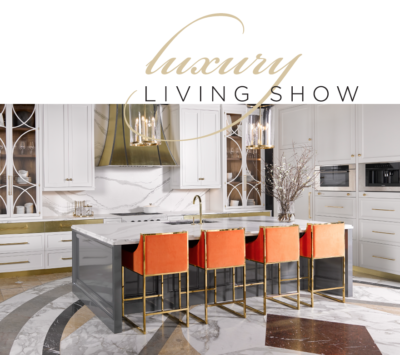 The show has become a favorite among Atlanta design enthusiasts, showcasing the latest luxury trends and products from around the world. 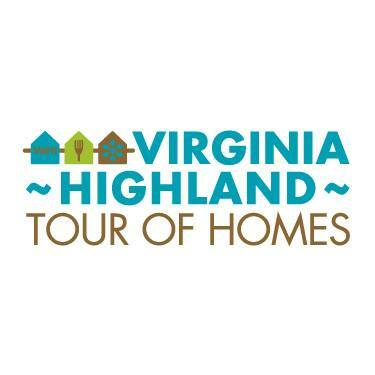 The 2019 exhibit features a Dream Kitchen by Kingdom Woodworks, a Dream Bath by Schuon Kitchens and Baths, Inc., and an Outdoor Living Display by Southern Gentry Homes, Guy Gunter Home and Floralis Garden Design. 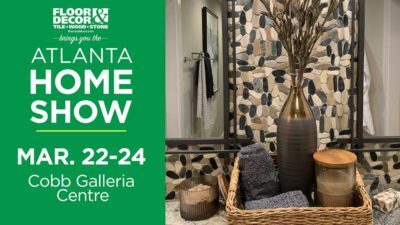 The 41st annual Atlanta Home Show returns this Spring as Cobb Galleria transforms for 3 days to serve all your home improvement needs! 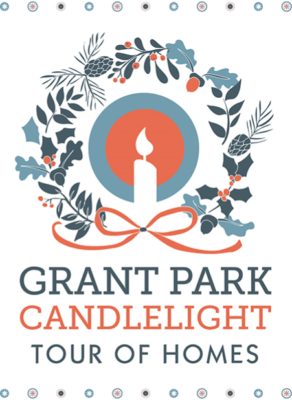 Friday | 10:00 a.m. – 6:00 p.m. 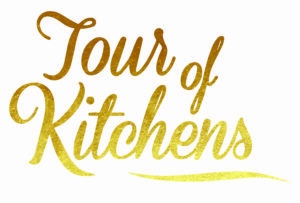 The 22nd annual Junior League of Atlanta’s Tour of Kitchens returns with 14 of of Atlanta’s finest residential kitchens, showcasing the creativity and innovation of prominent designers. 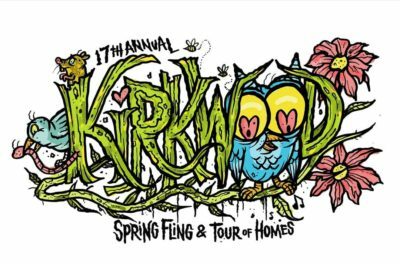 Join along as Atlanta Homes & Lifestyles magazine celebrates 22 years of Atlanta’s favorite springtime tradition! 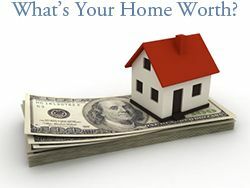 Saturday 10:00 a.m. – 4:00 p.m. | Sunday 11:00 a.m. – 5:00 p.m.